KB Sprinklers will customize the design of your sprinkler system to meet your needs. This includes a drawing of where your sprinkler heads, controller, and valve boxes will be located. When designing your system we will consider such things as soil and plant types, water pressure, existing shade, winds and numerous other things. KB Sprinklers will take the time to get to know you and your family… and the needs of your lawn. Oops Happens! Things break and stuff leaks. No big deal… KB Sprinklers can help. Service is the most important part of any irrigation business. We have up to 3 service technicians working on any given day. Many of the service calls we perform are on other contractor’s systems, where the original installer of the system has failed to return. Our commitment to providing excellent service is one of the reasons we have been in business since 1987. 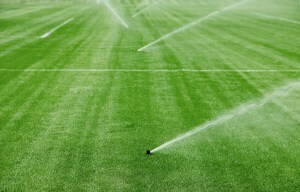 Does your lawn sprinkler system need to be tuned up? Whenever possible, we will modernize and retro-fit existing irrigation systems to take advantage of new water saving technology (e.g.,rain sensors, drip irrigation, ET controllers). Recently Rainbird has introduced ESP-SMART and ESP-modular controllers that can replace your older controller easily. 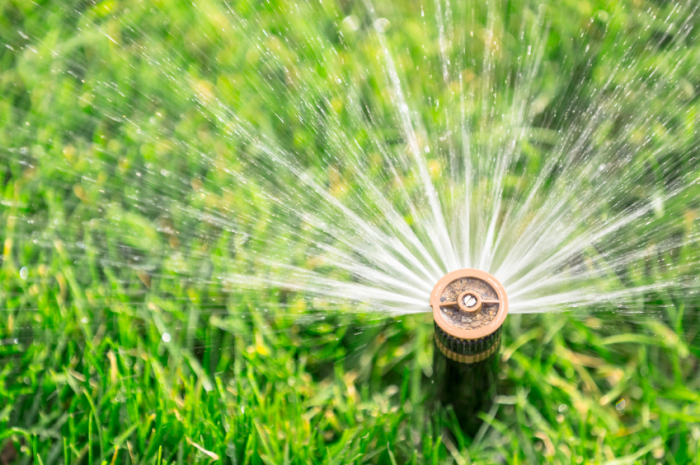 Anyone living in Sioux Falls that has a sprinkler system installed before May 12, 2005 is eligible for a $50 rain sensor rebate and an upgrade of their existing controller which is worth an $80 rebate. Ready for the changing of the seasons? 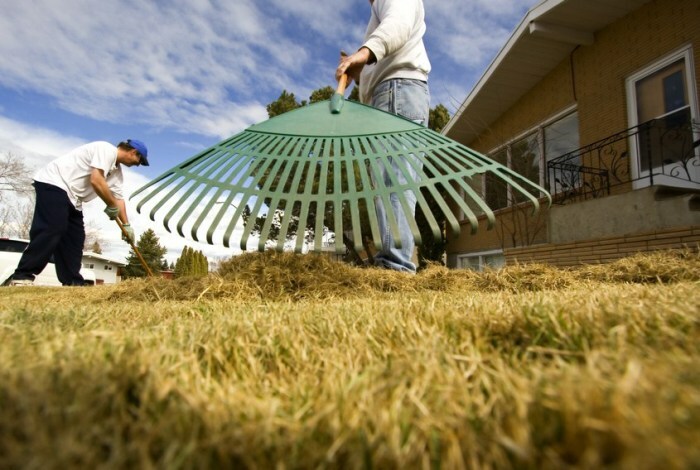 We are ready to prepare your sprinkler system for the coming winter. Fall Blow-Out includes blowing all the water out of the sprinkler system with an air compressor. Sioux Falls Lawn Watering restrictions will be posted here for your benefit. Bookmark our page so this information is easy to find. The holiday season can be one of the most wonderful times of the year, but it also can be one of the busiest. 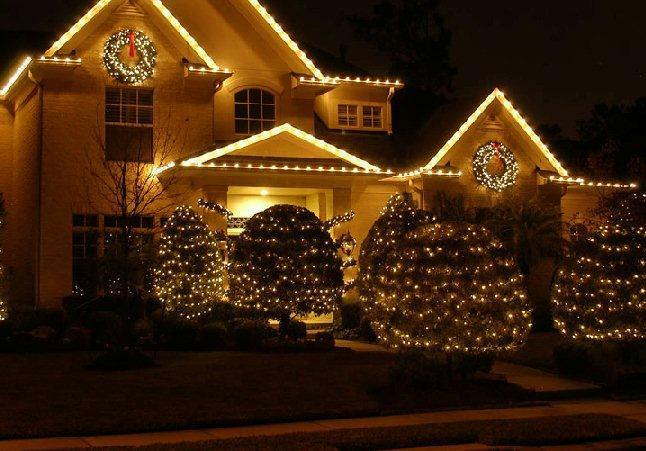 Which is why for your holiday lighting you should call KB Sprinklers! Your experts in Sioux Falls Holiday lighting and décor. Our services include design, installation, take down, storage and sales. Troy Timmons graduated from the University of Sioux Falls in 1997 with a Bachelor’s Degree in Education. After working several summers with KB Sprinklers he grew to love working with people, the outdoors, and installing and repairing sprinkler systems. In 1997, he and his wife Paula started Timmons Sprinkler Systems, Inc. They operated this business until 2003 when the dream of owning KB Sprinklers became a reality – and they decided to buy the business from Dave Sunde. Troy & Paula have operated KB Sprinklers ever since and feel blessed to help their clients with their needs. Troy and Paula’s most rewarding moments are spending time with their 3 children, family and friends.